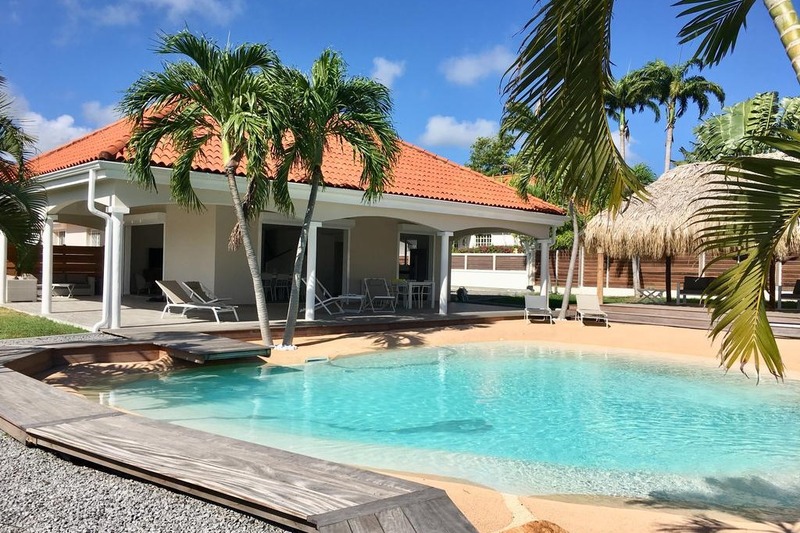 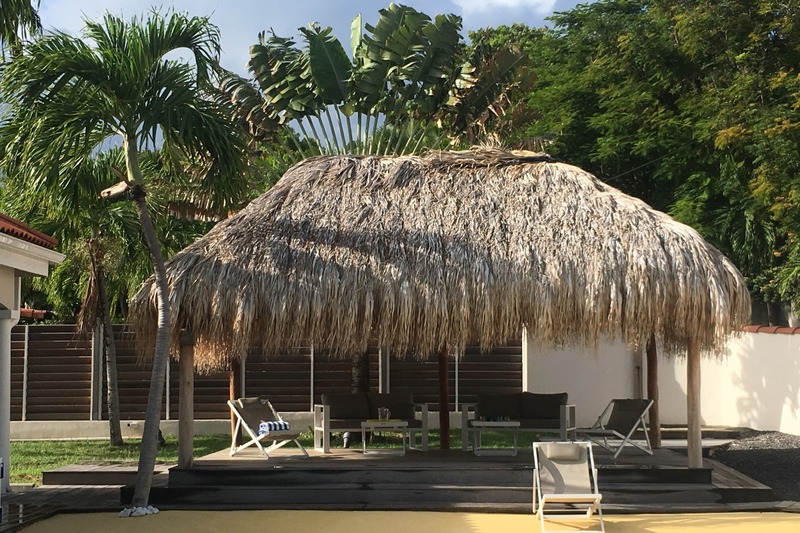 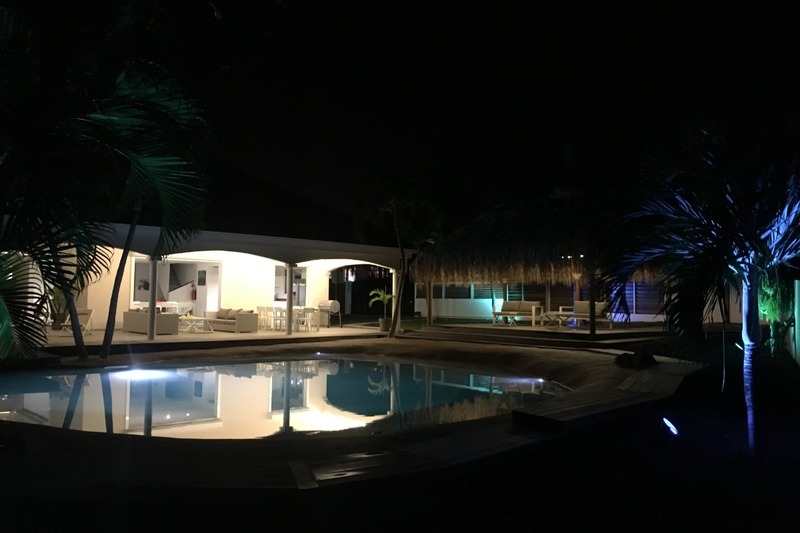 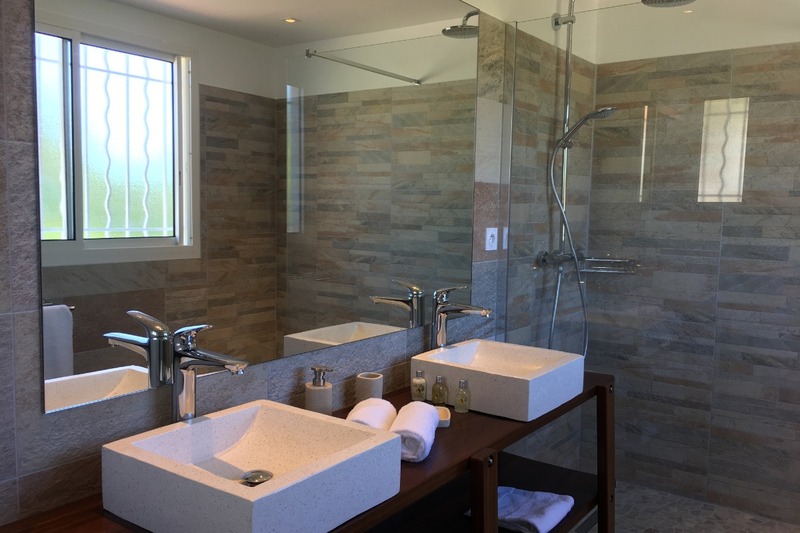 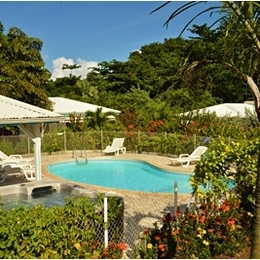 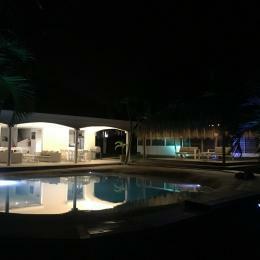 Featuring an outdoor swimming pool, Villa Carouge Martinique features accommodation in Le François with access to free WiFi and sea views. 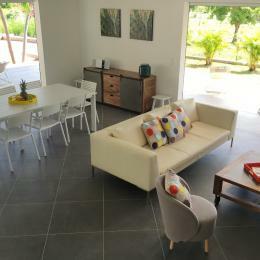 Guests benefit from a terrace and a barbecue. 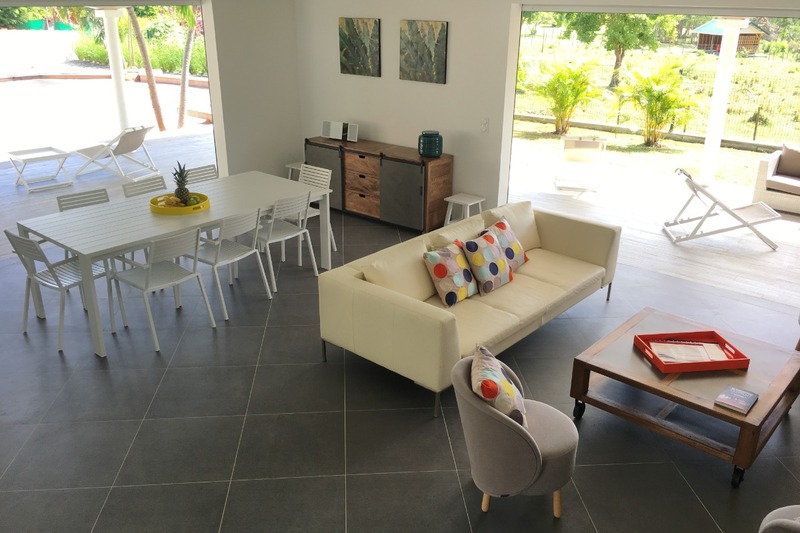 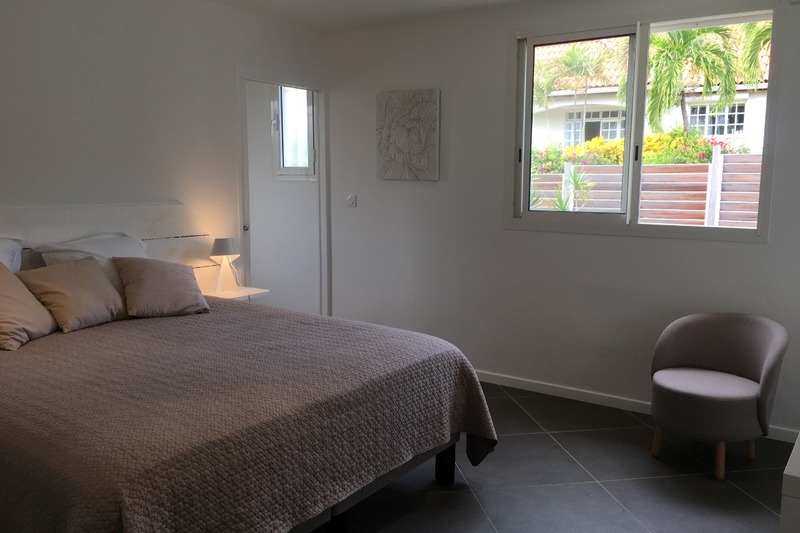 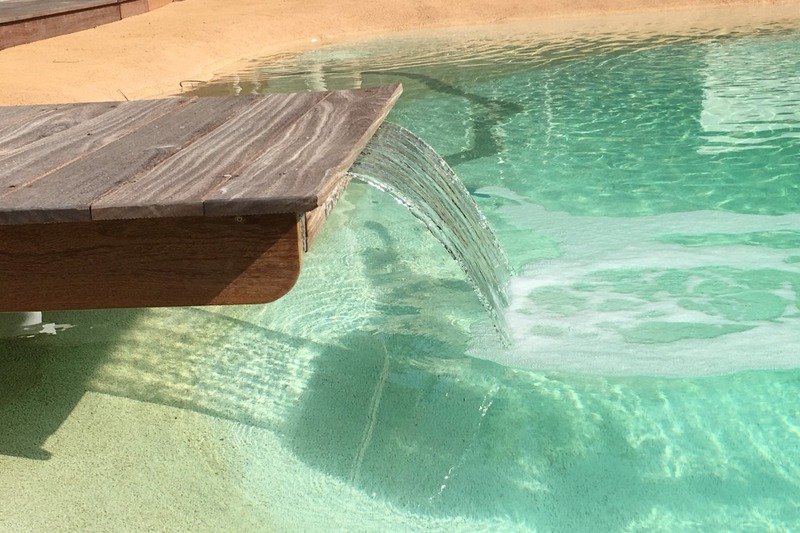 Providing access to a patio, the air-conditioned holiday home consists of 5 bedrooms. 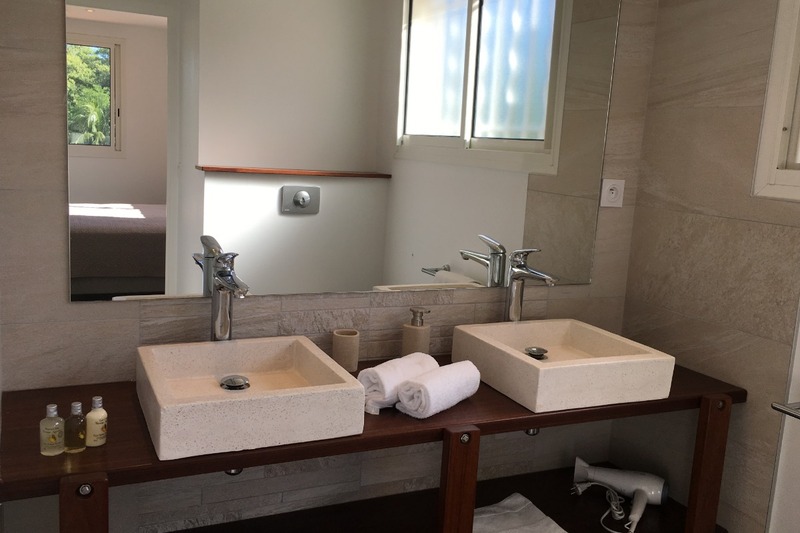 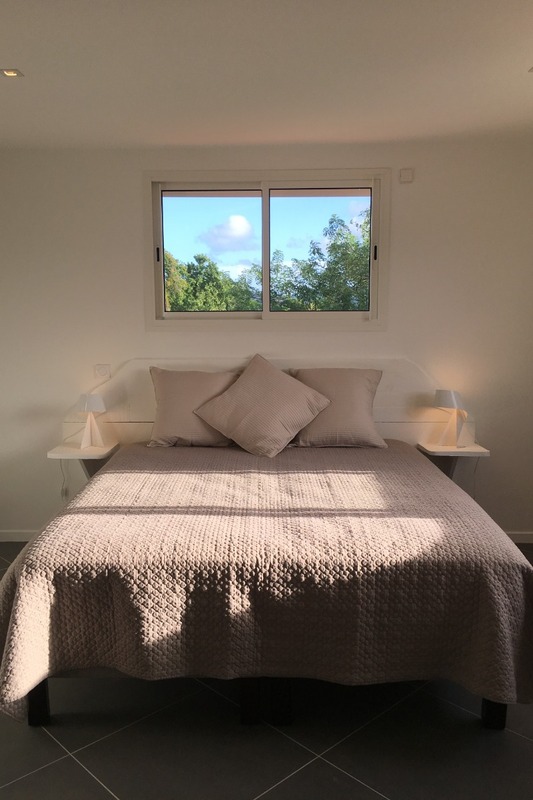 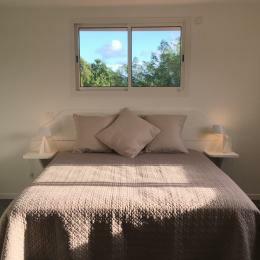 The holiday home also has a well-equipped kitchen with a dishwasher, a microwave and a fridge, as well as a free toiletries. 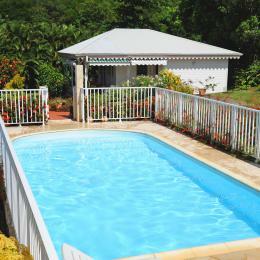 Les Trois-Îlets is 19 km from the holiday home, while Fort-de-France is 22 km from the property.